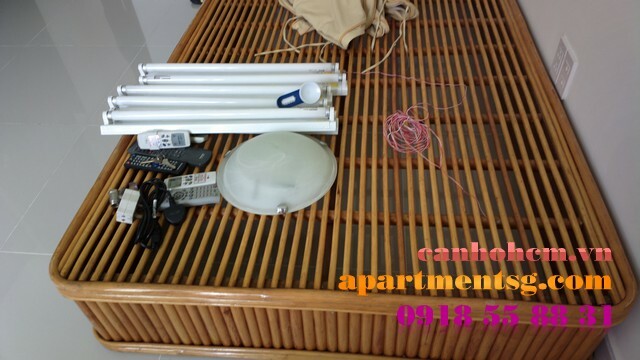 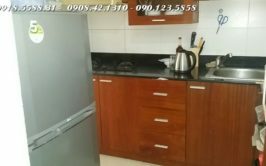 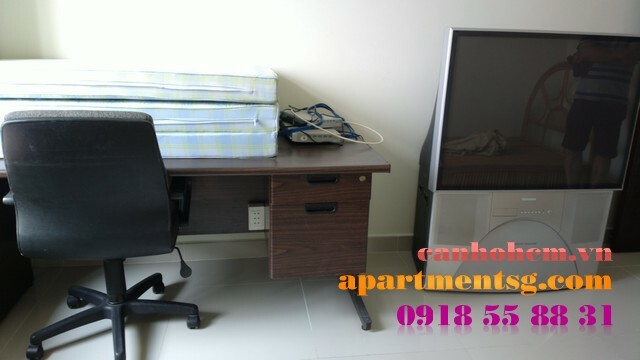 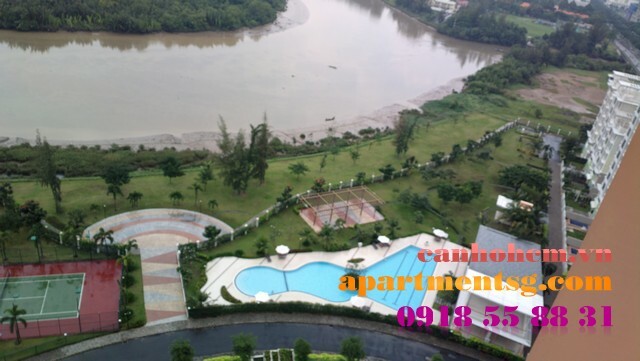 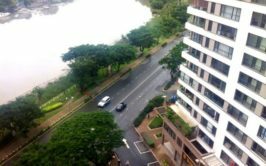 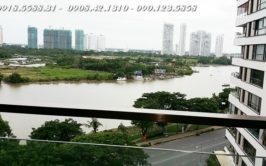 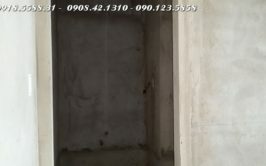 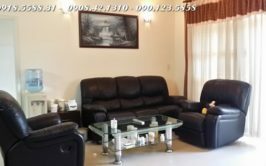 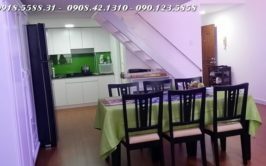 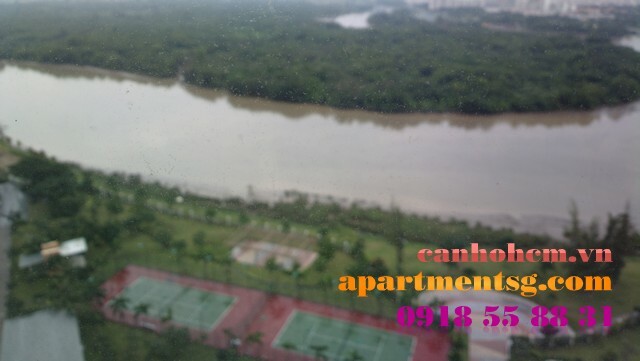 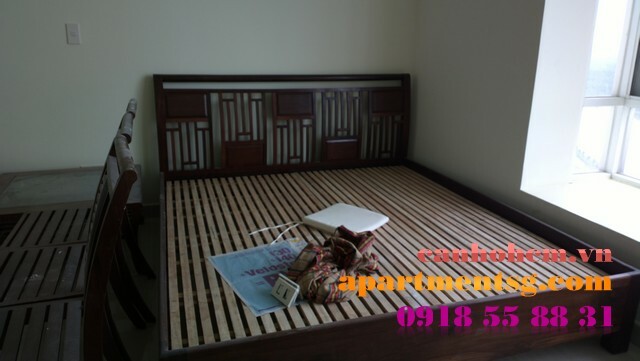 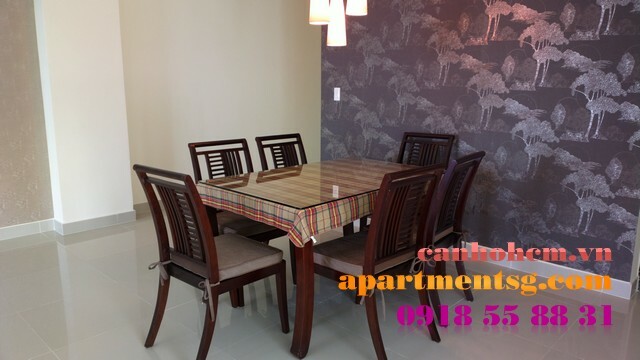 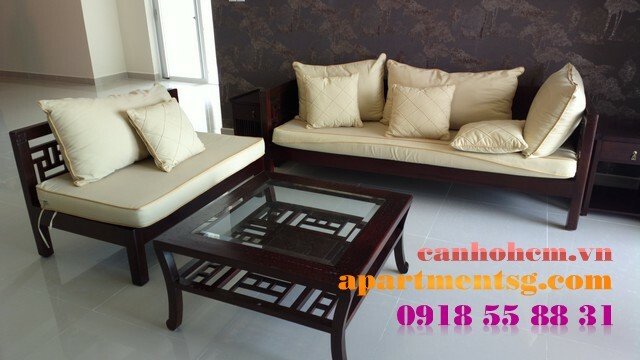 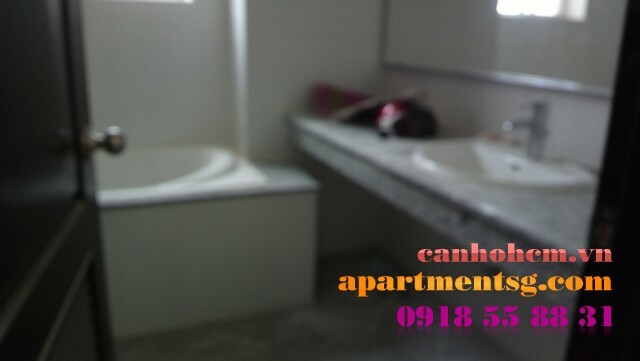 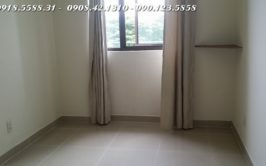 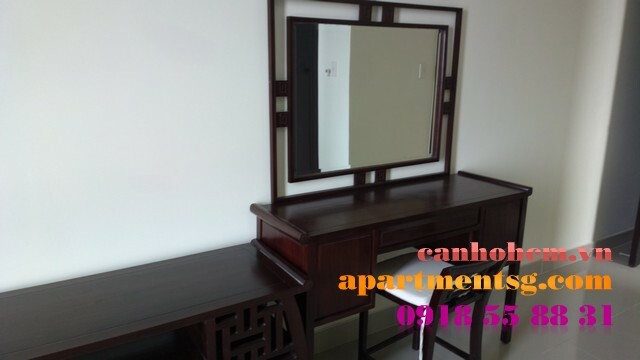 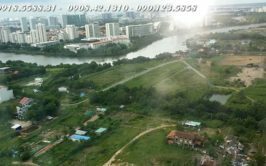 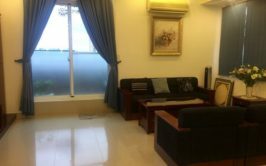 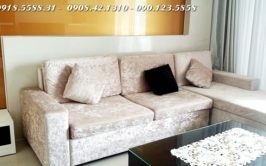 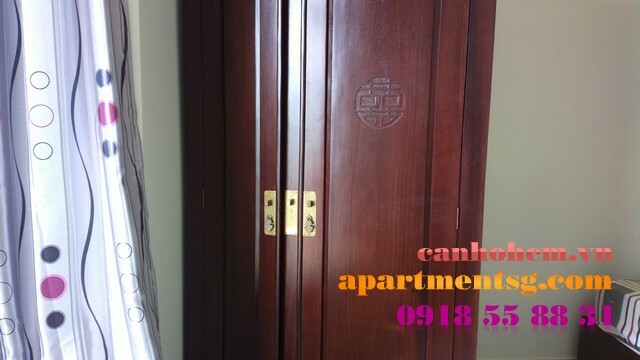 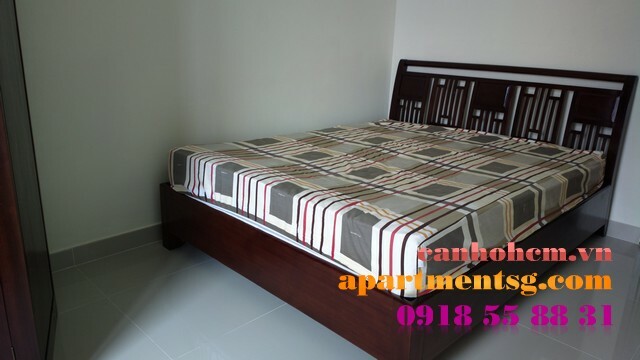 Riverside Residence Phu My Hung is one of the best apartment where has all good facilities. 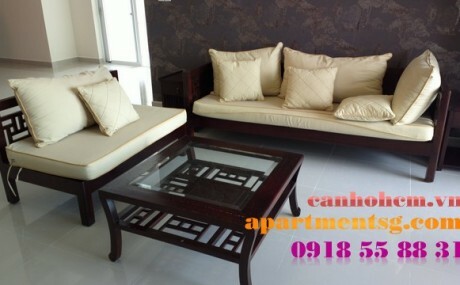 There are plenty of shops, supper market, restaurants on the ground floor. 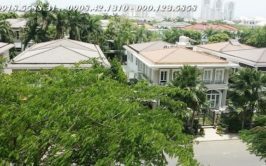 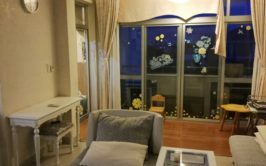 The area: 135sqm including 3 bedrooms, large livingroom, nice kithchen. 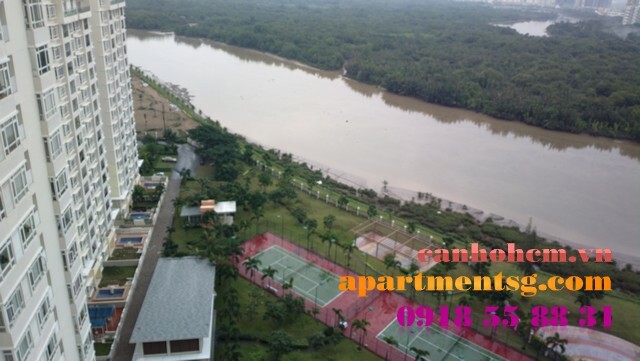 Parking lot, tennis court, gym and swimming pool inside building.